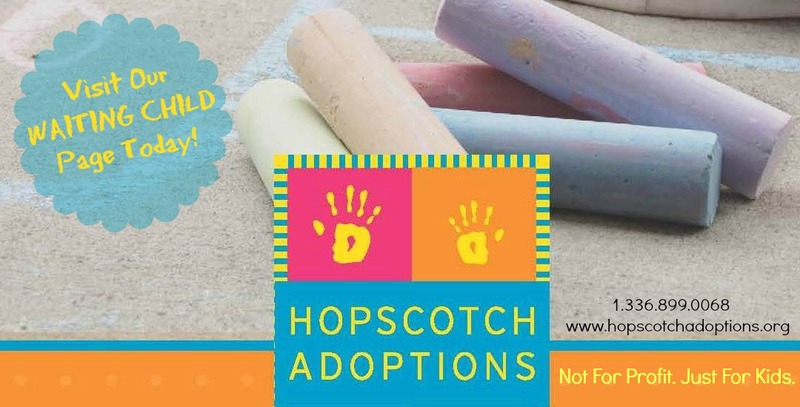 On July 30, 2004 the North American Council on Adoptable Children will award Martha Osborne its prestigious Friend of Adoption Award in Minneapolis Minnesota. 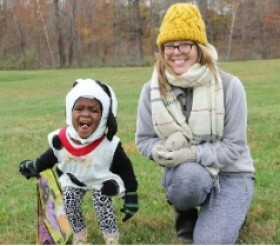 Adoption is Martha Osborne’s life. 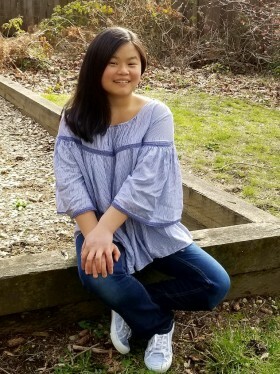 Adopted as an infant, she grew up with an adopted brother, and after getting married, went on to adopt five medically needy girls, four from China and one from South Korea. 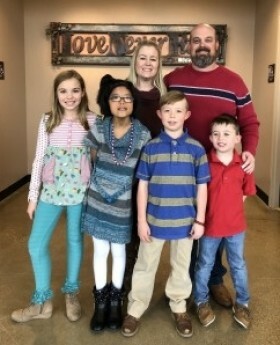 In addition to being a full-time parent, Martha homeschools her daughters and somehow finds time to maintain RainbowKids.com, her web site and online e-zine that has helped literally thousands of families to adopt children from overseas. 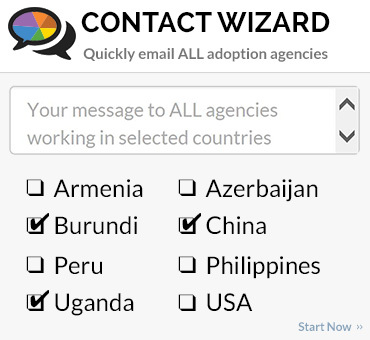 In 1995, when Martha and her husband were first considering adoption, online information and support for international adopters was scarce. 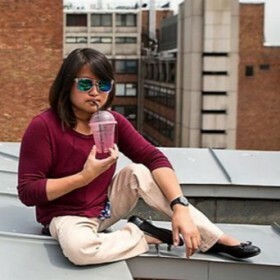 It was then that she resolved to spare other parents months of researching adoption information and requirements by starting her own web site. 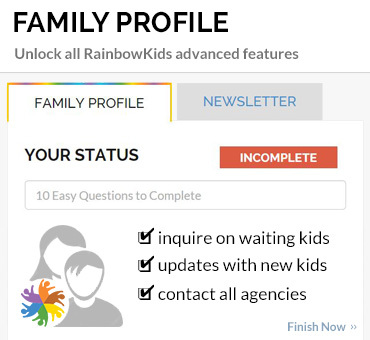 With help from her husband,Bob, and stepson, John Anderson, Rainbow Kids (so named to honor children of every race) launched at www.rainbowkids.com in May of 1996. 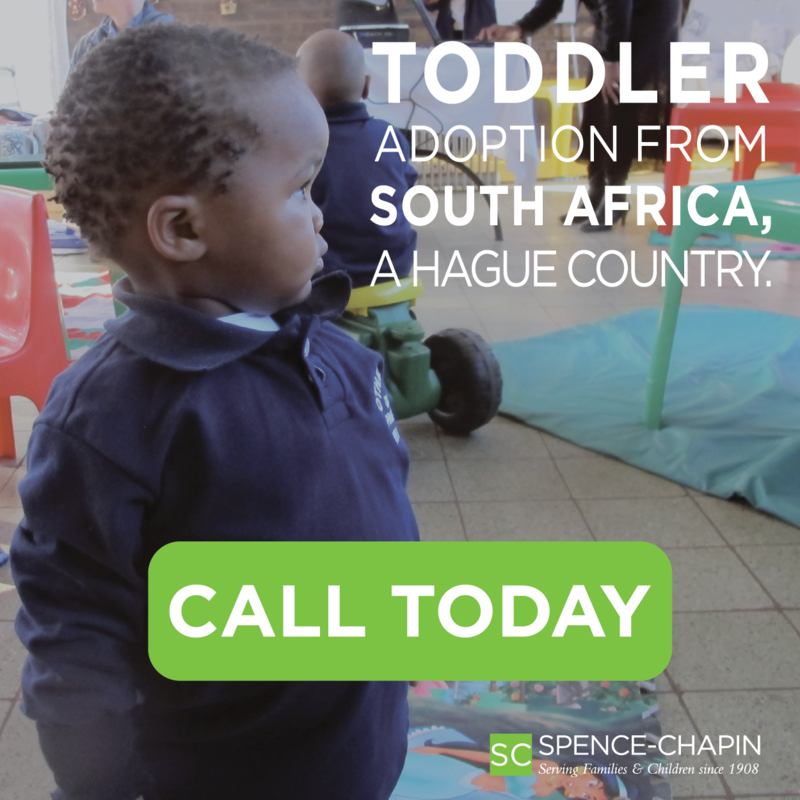 Published monthly, the e-zine includes articles from families, child advocates, physicians, and adoption professionals that accentuate the positive but fully acknowledge challenges inherent to international adoption. 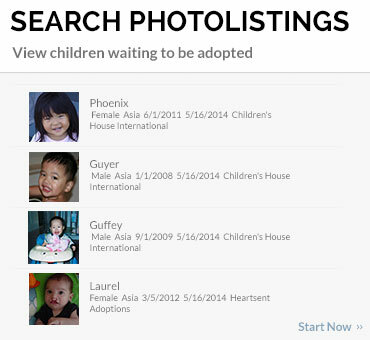 In addition, Rainbow Kids has the largest online international photolisting anywhere; to date, nearly 6,000 children have been featured on the site. 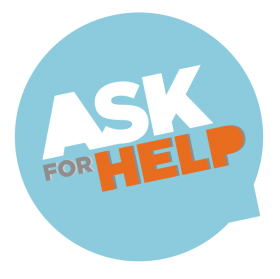 To share weekly news about waiting children in countries that do not allow online photolistings, Martha sends information via a private e-mail list to 2,000 member families. 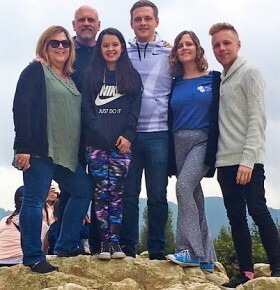 At the heart of her life, through her family, RainbowKids, and two new projects, the RainbowKidsAID and a web site for foster care and domestic adoption, Martha is dedicated to helping children around the world. Children have a true friend in Martha Osborne. 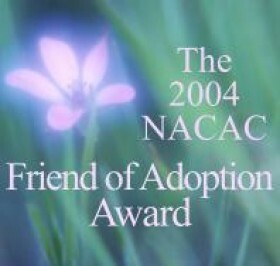 It is the honor of NACAC to award her the Friend of Adoption Award at this year’s conference and NACAC’s 30th Anniversary.